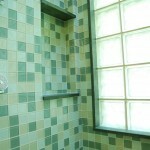 here’s no doubt: Water is invasive. 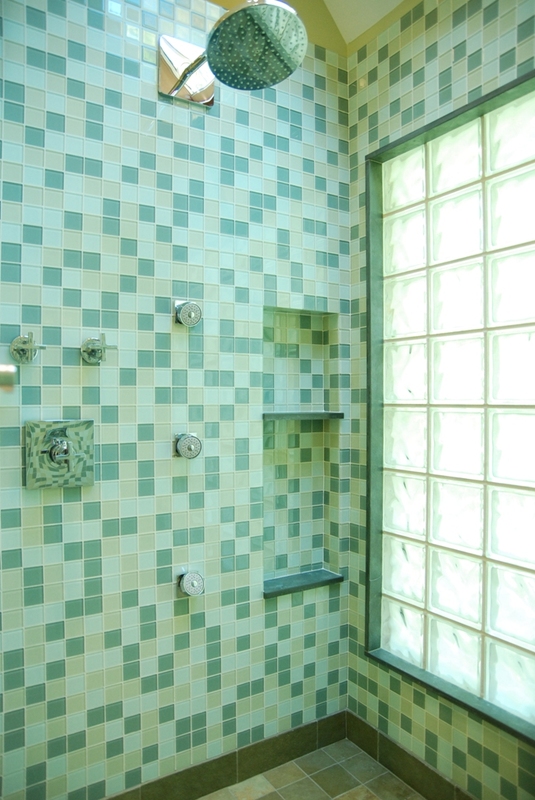 And when it comes to windows in the shower, remodeler Christopher Wright says, the most vulnerable areas are where two materials meet. 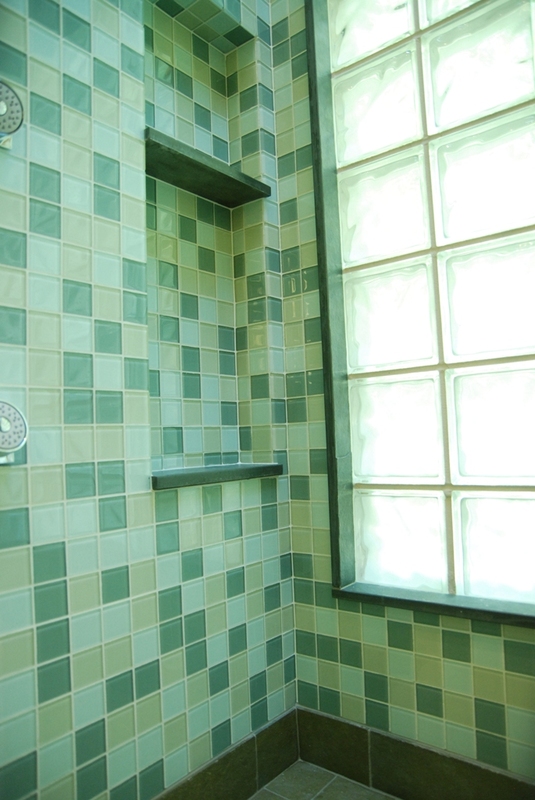 Fortunately, he adds, improved substrate technology makes it easier to create a water- and vapor-tight envelope under tiles and around windows — but how you combine those materials is important. 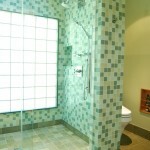 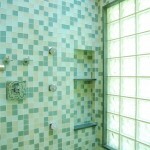 Wright, the owner of WrightWorks, in Indianapolis, says that his first choice for a shower window is glass block. 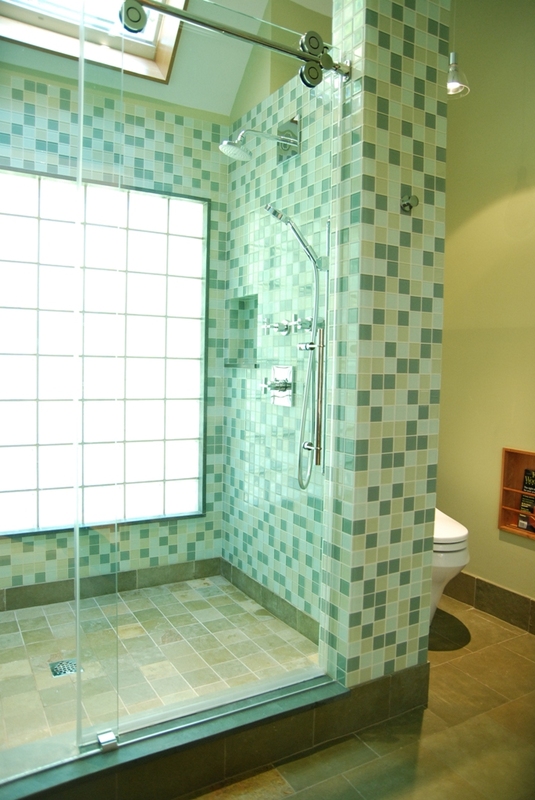 “With glass block you can make a waterproofed opening, set the glass block, and apply materials to the perimeter where the tiles meet [the block] to create a watertight opening,” he says.